Whatever the domestic task we can be there to assist you. All our staff are fully vetted and CRB checked so rest assured you are in safe hands. Our services are designed to give choice and control to our service-users. They are person-centred and tailored to meet the needs of each individual. 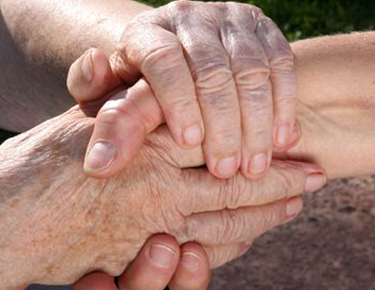 Join our team of professional and passionate carers. 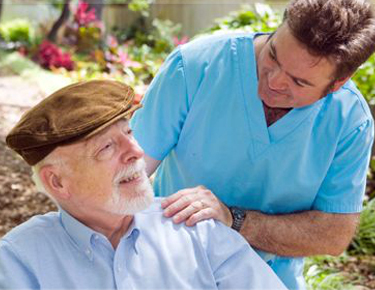 For over 15 years, we are strongly committed and continuously fully dedicated on providing the best quality care services at all times. So far so good, the documentation is clear and precise. The carers are all very friendly. Here to Care is a member of the UKHCA.